I'm just out of the workshop with a new build…and I love it. 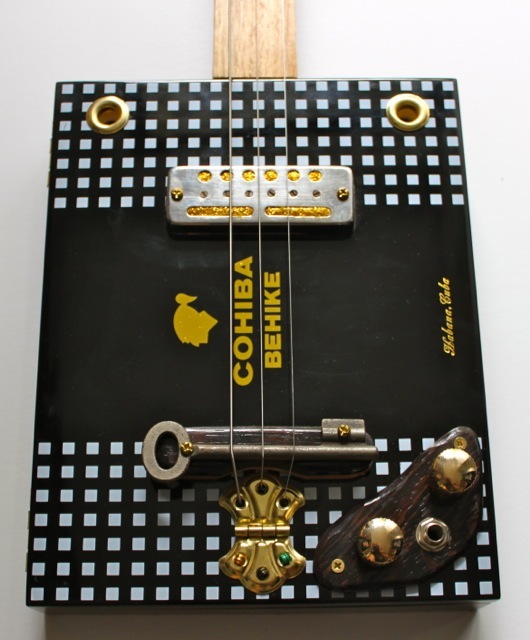 It's called the 'Twin Tone viagra canada pharmacy Ska' cigar box guitar. 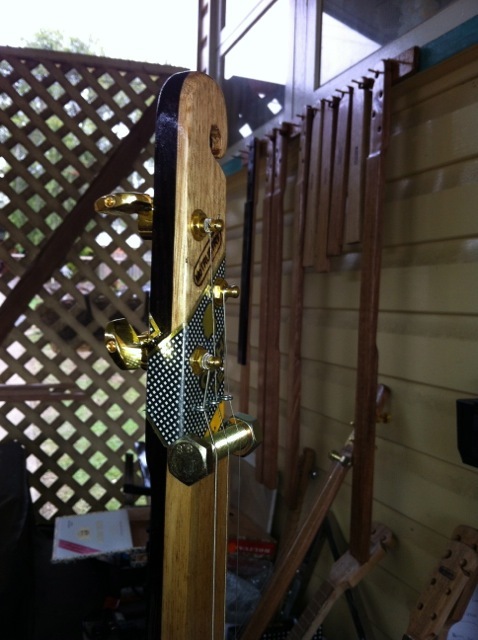 The pick up is a vintage tiesco and the neck is made of Wenge (African rosewood) and Tasmanian Oak. Here are a couple of photos. small island off the coast of Brisbane called Coochie Mudlo. In case you missed it, I've got some more 'how-to-play' videos cialis online up on the getting started page on my website. Wherever you are, whatever you're doing, hope you're enjoying cigar box guitar music!